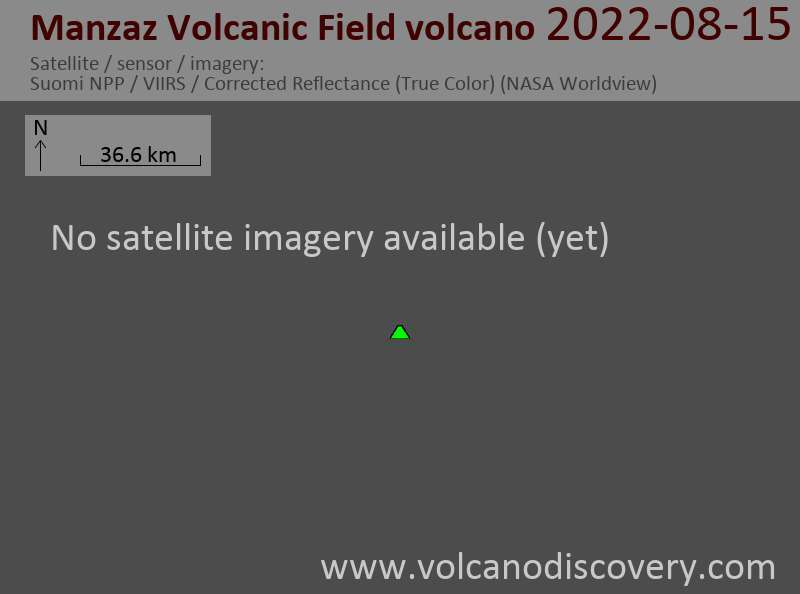 The Manzaz volcanic field, north of the Atakor volcanic field in the Hoggar (Ahaggar) volcanic district of Algeria, consists of a large number of scoria cones and associated lava flows. The volcanic field covers an area of 1500 sq km, overlying Precambrian metamorphic and plutonic rocks of the Tuareg shield. Many cones are breached, and the dominantly basaltic and basanitic volcanic products are rich in peridotite and pyroxenite xenoliths and megacrysts. The youngest volcanoes rest on Neolithic terraces and are of Holocene age.